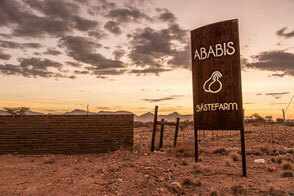 Ababis Guestfarm is situated about 250km southwest of the capital Windhoek on the northern outskirts of the Naukluft massif. 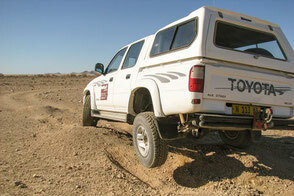 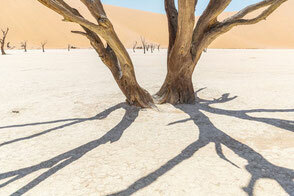 Sossusvlei and Sesriem Canyon are easily accessible from here. 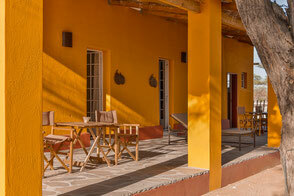 Ababis Guestfarm - more than a stopover! 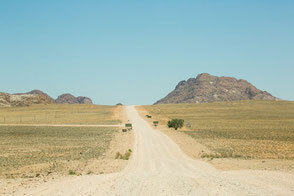 Have a break in your Namibian Roundtrip on one of the eldest farms in southern Namibia and enjoy the real farm(ers) experience just on the foot of the Naukluft mountains. 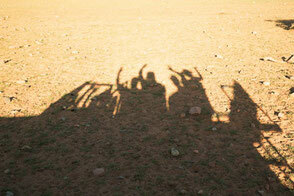 Spending your holidays on a farm in the desert is relaxing, adventurous and exciting. 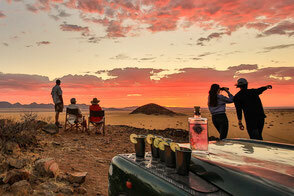 Hike through Naukluft’s untouched mountain landscape and discover the broad savannah at the edge of Namib desert with its wild animals. 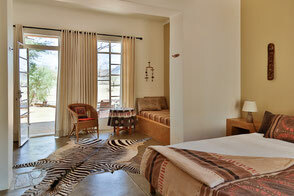 Enjoy our warm hospitality and the sundown overviewing the plains and the wild animals such as Springboks, Oryx and Zebra. 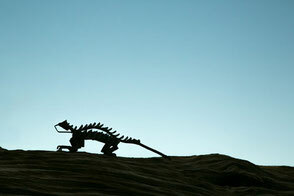 We are looking forward to welcome you!